Photographing children's parties is such a pleasure, and when there's a fun theme, the images just come alive. 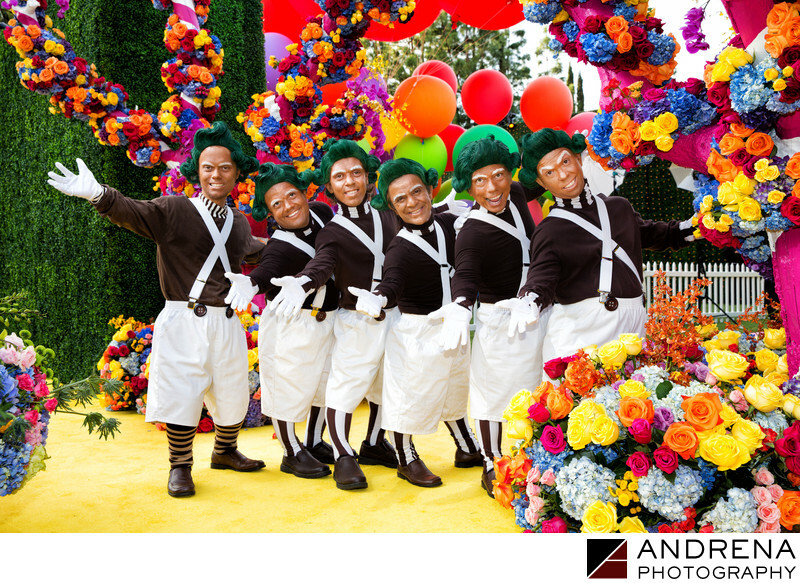 These character performers worked as Oompa Loompas at a Wonka-themed event. They were all super cool, even though one guy had different socks. Coordinated by Sonia Sharma Events, with florals by Empty Vase.